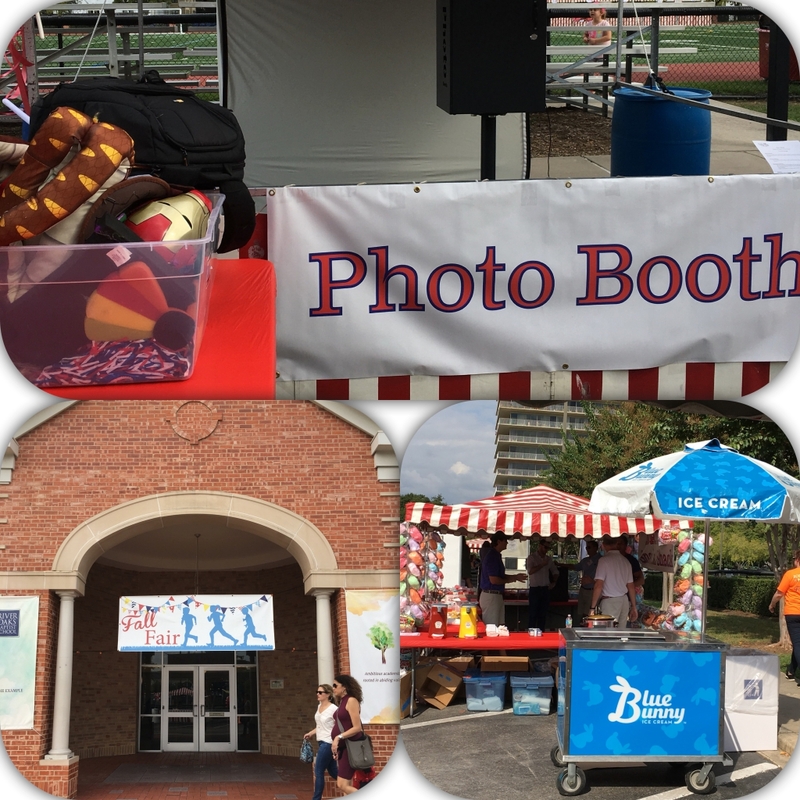 Lucky Shots was excited to be part of the River Oaks Baptist School Fair over the weekend! What a great event for the students and staff. Lucky Shots is a Houston photo booth rental service that takes your event, wedding or holiday party to the next level! We print out custom branded photos instantly for all of your guests to keep. Lucky Flipbooks is a Houston Flipbooks company that is ready to create fun memories at your next event! Guests leave with a wonderful high quality action flipbook to take home and an unforgettable experience. Lucky Mirror is our newest innovative Houston Magic Mirror service. It’s the newest state of the art photo booth featuring fun animations on an interactive touch screen with photos printed out instantly.